Easter Sunday was celebrated with Holy Communion, led by the Rector, Rev. Steve Hayes. 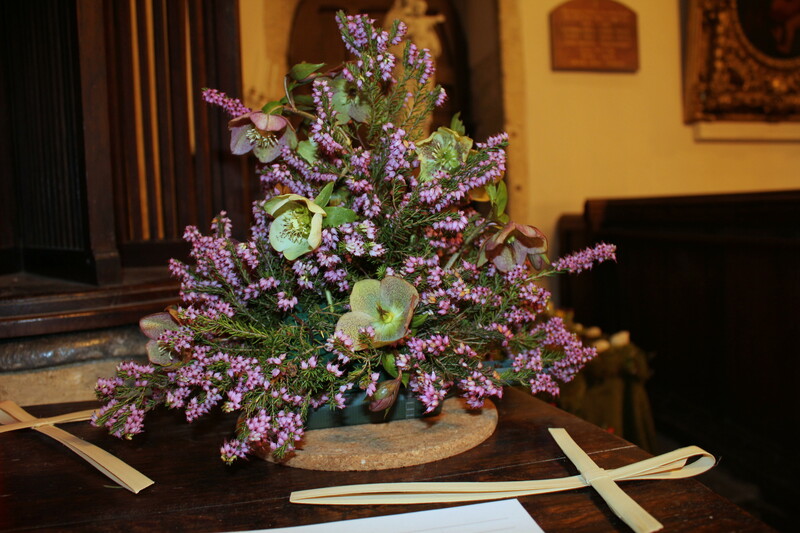 The church had been beautifully decorated and looked at its very best. More here…..